What's in my mouth? A Rundown of Orthodontic Appliances When is the best time to floss? After you have given your mouth time to return to a healthy pH, feel free to brush your teeth. Just keep in mind that any time you eat acidic foods, you weaken your teeth. 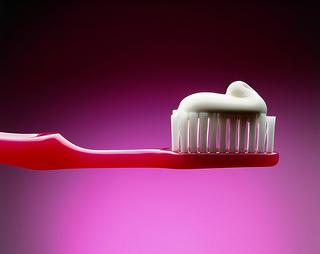 Make sure not to worsen the problem by brushing immediately after dining and damaging your teeth even more. Questions? Call us at Hamilton Orthodontics.